This home is being sold by the estate of an animal lover. 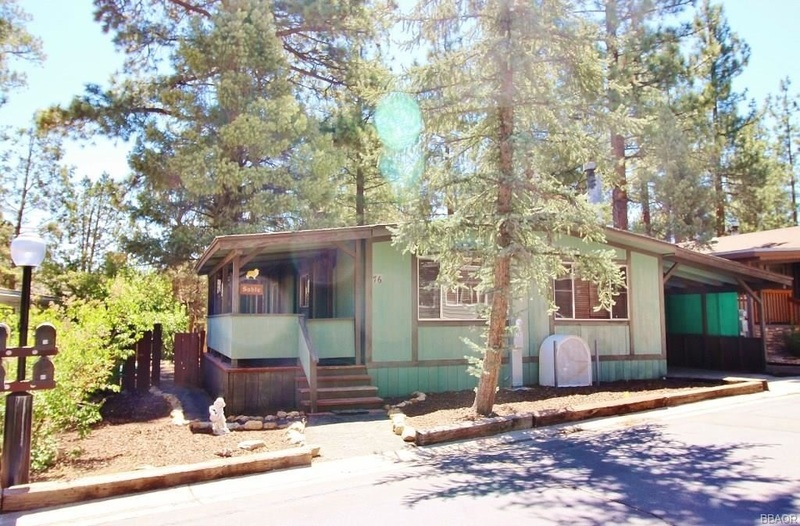 Spacious 2 Bed 2 Bath Home in the manicured Whispering Pines Mobile Home Community that sports lush park-like grounds with picnic ares, basketball court, swimming pool, therapy spa, Billiard room, community room with commercial quality kitchen. CALL 909-567-6517 or EMAIL us TODAY to schedule a showing.